Twenty-three year old photographer Cane Walker specializes in infant-post mortems. In Marrow, North Carolina in the fifties, such practices are still prized and sought out. 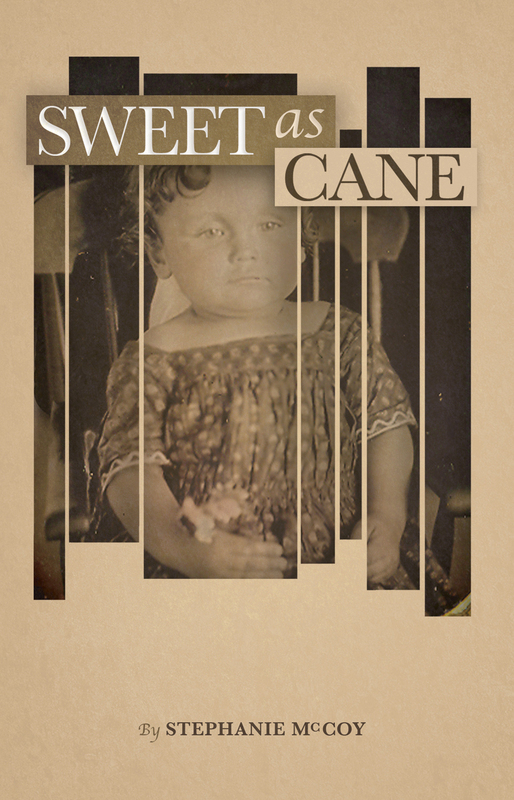 Cane’s is a tale of a young disfigured woman growing up in a small town that oozes with despair, hope and desire. The story unfolds through the eyes of various Marrow inhabitants familiar with and foreign to one another. Cane works next door to her mother, the town mortician. She steals from the infant bodies she photographs; yet she sings lullabies to them at the cemetery where they are buried. Hiding behind the camera, she uncovers love and heartache while longing to be included in the community around her. In this haunting tale, the slow force of nature, folklore and grief lead the reader to its unsettling and powerful conclusion. Read notices and reviews of the novel..
recorded August 29, 2012 @ 11:30 am, here.